Athani is a traditional mountain village close to the renowed beaches of Egremni, Porto Katsiki and less famous but also amazing Gealos. 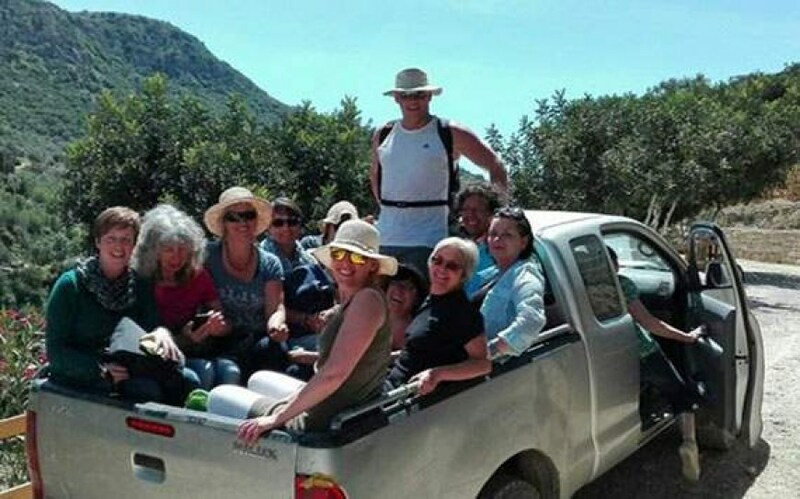 The access to the village will not be a trouble as it is via an easily drivable street , 36 km from the capital of Leflas,what is more, buses run frequently with great punctuality. The drive after the village leads to the beaches Gialos, Egremni, Porto Katsiki and Lefkas Cape . Athani which is built inside a rock,is a highly recommended traditional village , well known for its pure honey. Athani has several taverns, restaurants and small markets that can provide all the neccessary products that might be needed while being on holidays.